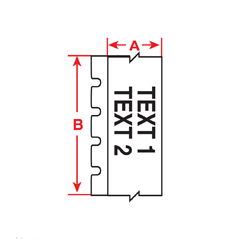 Brady BM71C-1000-854-WT BMP71 Toughwash Metal Detectable Labels 1.000" x 75ft. Brady BM71C-1000-854-YL BMP71 Toughwash Metal Detectable Labels 1.000" x 75ft. Brady BM71C-1000-855-WT Toughwash Material Labels 1.000" x 75ft. Brady BM71C-1000-855-YL Toughwash Material Labels 1.000" x 75ft. 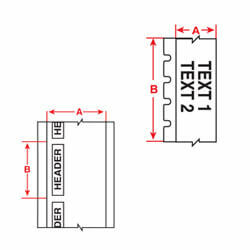 Brady BM71C-2000-854-YL BMP71 Toughwash Metal Detectable Labels 2.000" x 75ft. 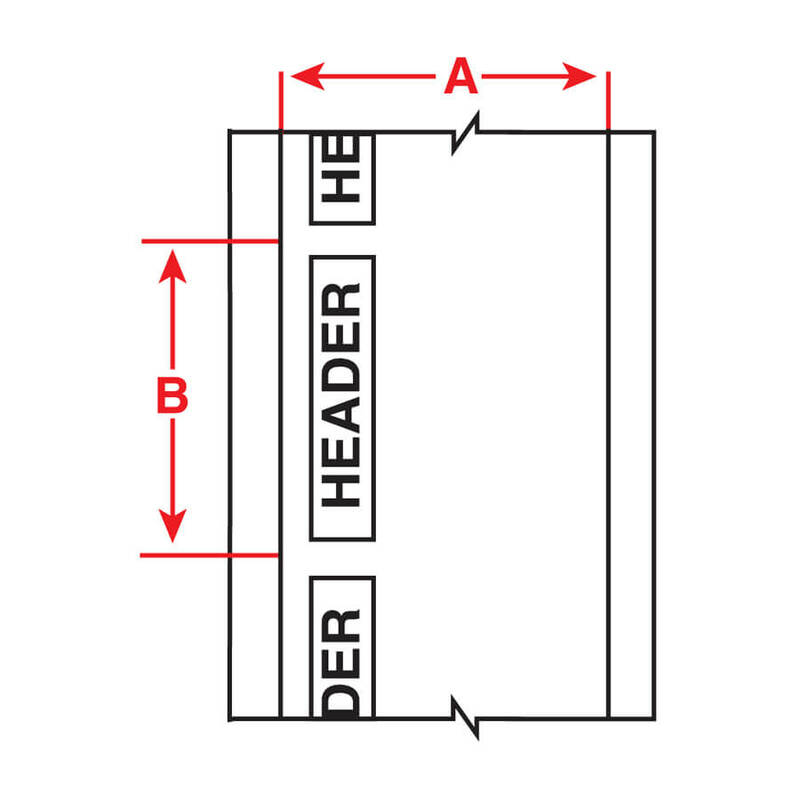 Brady BM71C-2000-855-CAU Toughwash Material Labels 2.000" x 4.125"
Brady BM71C-2000-855-DAN Toughwash Material Labels 2.000" x 4.125"
Brady BM71C-2000-855-WAR Toughwash Material Labels 2.000" x 4.125"
Brady BM71C-2000-855-WT Toughwash Material Labels 2.000" x 75ft. Brady BM71C-2000-855-YL Toughwash Material Labels 2.000" x 75ft.